Although London's busses and taxis are almost all accessible to disabled people, the Tube still has a way to go. 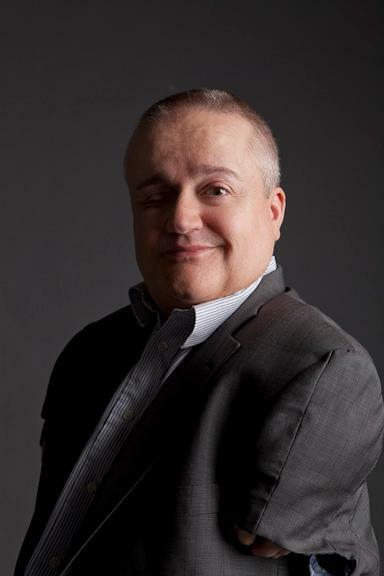 Not good enough, says Conrad Tokarczyk who is running a campaign to get this changed and who has written this guest post for my blog. 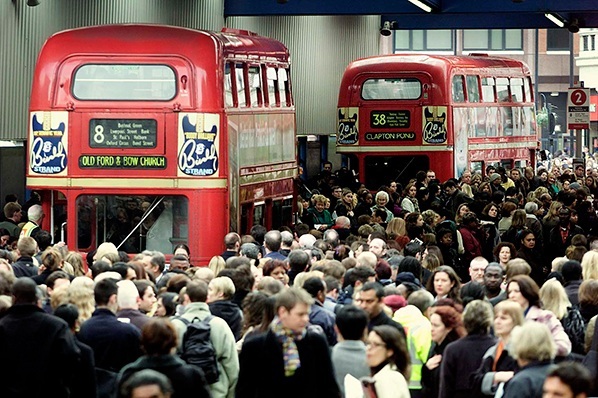 Every time there is a Tube strike in London, the city is plunged into complete and utter chaos. Tube passengers are forced to drive to work and jam up London's roads, causing gridlock. There is a significant price to be paid for businesses, whose productivity slumps dramatically. Put simply, the city ceases to function properly. Now, imagine a scenario where every day is a Tube strike - scary stuff eh? Well, that's what it's like for many disabled people who - like me - cannot rely on the Tube to transport us to work, college, or medical appointments. I've had to turn down jobs because I couldn't get there using public transport and driving wasn't an option. I'm sure many people reading this will have had similar experiences. Currently only 25% of underground stations are fully accessible. Politicians often cite a lack of money as the reason that more stations are not step-free. Whilst there can be no doubt that creating an entirely step-free Underground would cost considerable sums of money, this does not mean we shouldn't do all we can to ensure that everybody can use public transport. After all, public transport - by definition - suggests that it is a service for everybody. I would like to see politicians working together, trying to come up with exciting and innovative ideas to generate funds to pay for step-free access. Simply stating that there is a lack of funding to pay for access is lazy and is no justification for treating disabled people as second class citizens. One idea I've put to London Mayor, Boris Johnson, is the idea of creating a 'public fund' to pay for access. The public fund would enable local residents, businesses and councils to raise money for step-free access at local stations. The idea has gained the support of three Hillingdon MPs. Recently, Hillingdon Councillors voted in favour of supporting my campaign. John McDonnell Labour MP for Hayes & Harlington, sat on one of the very first commissions which looked at the issue of access to public transport in the early 1980s. He said, at the time, MPs felt they had developed a programme that would deliver a fully accessible transport network within ten years. Fast forward 30 years, and we are still nowhere near achieving that goal. I fear that unless politicians take decisive action to solve this issue, a younger generation of disabled people face being marginalised, and denied the same opportunities as their non-disabled peers. We must also remember that Britain has an ageing population. Many older people experience mobility difficulties and have problems managing stairs. A step-free Tube, would enable older people to retain their freedom and independence. 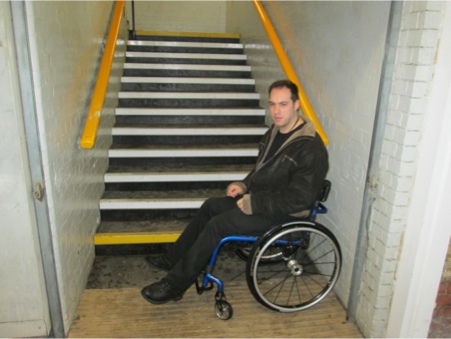 If, like me, you are fed up with being denied the same opportunities as non-disabled people, please consider supporting my campaign, calling on the Government to set up a public fund to help pay for step-free access at all tube stations within five years. Please sign my petition and share it with your networks.